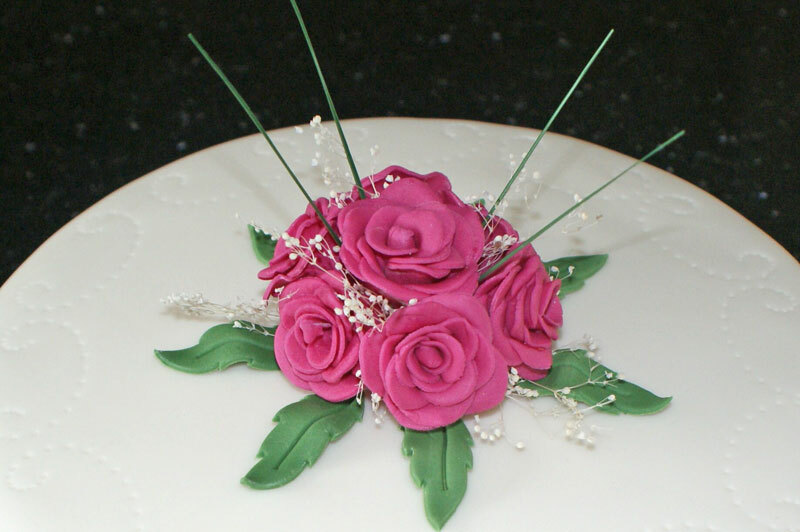 I offer a bespoke cake and cake decoration making service, creating cakes and cupcakes for any occasion – weddings, anniversaries, corporate events, christenings, retirements and of course birthdays. Equally, if you like baking and want to make the cake, I can provide the sugarcraft decorations to go on top. When it comes to cakes, the range of possibilities is limitless! After a career in PR, I started making birthday cakes for my children and soon people began asking me to make cakes for them too. I enrolled on a series of baking and cake decorating courses and did hours of practice. My kitchen was inspected by the local authority and, with the certification in place, I was ready to go. A bespoke cake can make an occasion. The reactions and feedback from customers is hugely rewarding and it is fantastic that most of my orders now come through word of mouth recommendation or repeat custom. I love it because no two weeks are the same and no two cakes are the same – I can be making anything from wedding cakes with intricate sugar flowers to a model of a popular children’s character – it’s amazing what you can do with icing and there are new products and ideas coming out all the time. I have a huge back catalogue of cakes I have made to take inspiration from. Some customers know exactly what they want and provide photos, pictures etc, whilst others leave the design completely in my hands. I am always thinking about cake designs and my Facebook page is always up to date with my latest creations. Get in touch with me via phone, email or the contact page on my website. I’ll ask you a few questions about the type of cake you want, how many people it is for, are there any special requirements such as intolerances to certain food types. 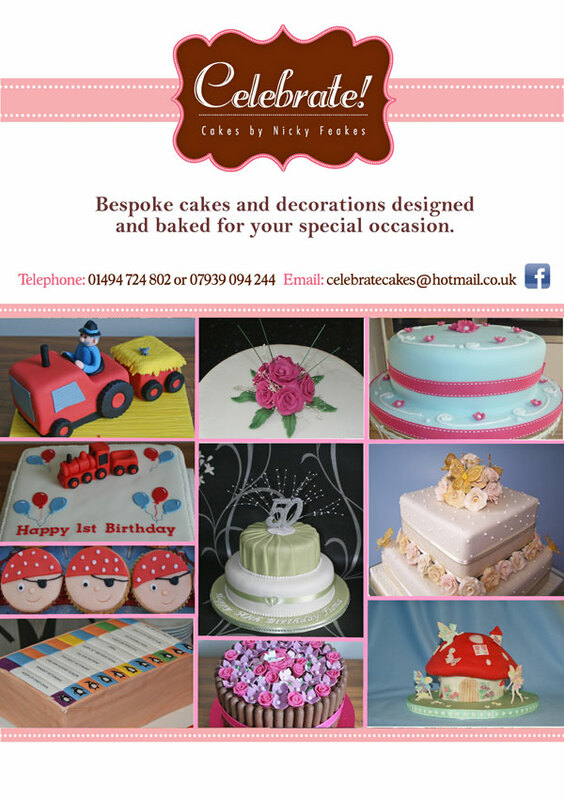 I can work at fairly short notice, depending on the cake – ideally the more notice the better as I get quite booked up. People like the fact that I can be flexible and arrange collection outside of business hours at a time to suit them. I have run sugarcraft demonstration evenings for local groups and cupcake decorating parties for children. I love what I do and enjoy sharing my skills – so watch this space!